CM came along yesterday looking to be fitted for a driver. He mentioned that a frequent shot of his was high spinning and left to right. This being a typical poor shot. The first thing that was looked at was the strike point in the face. The strike point was towards the heel and low down on the face, which would lead to higher spinning left to right shots. He then focused on the strike point and moved it more to the middle, giving an immediate jump in distance and accuracy. 11 yards more carry and 13 yards more overall. Next his angle of attack was looked at. His angle was around 4 degrees down, which is not optimal. We looked at changing the angle of attack to see what would happen. 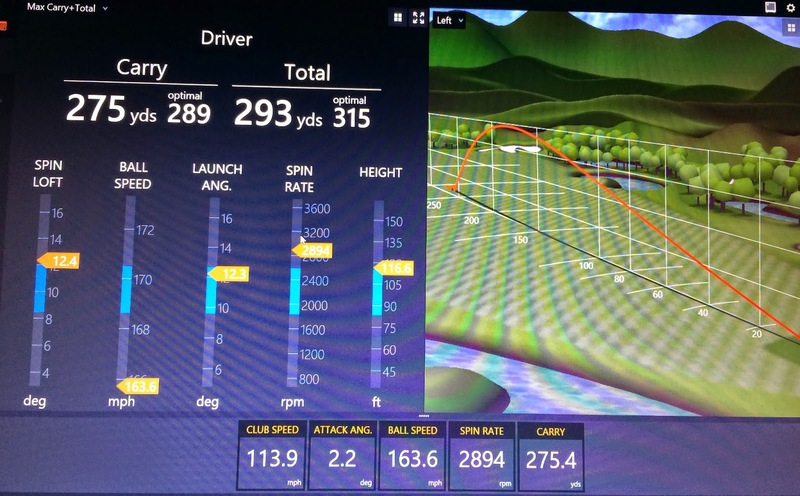 He changed his angle of attack from around 4 degrees down to 2 degrees up and a further 16 yards more carry and 17 yards more total distance. Giving CM an overall 30 yard jump in 30 minutes!! To help him strike it more in the middle we gave him a slighter heavier and stiffer shaft. 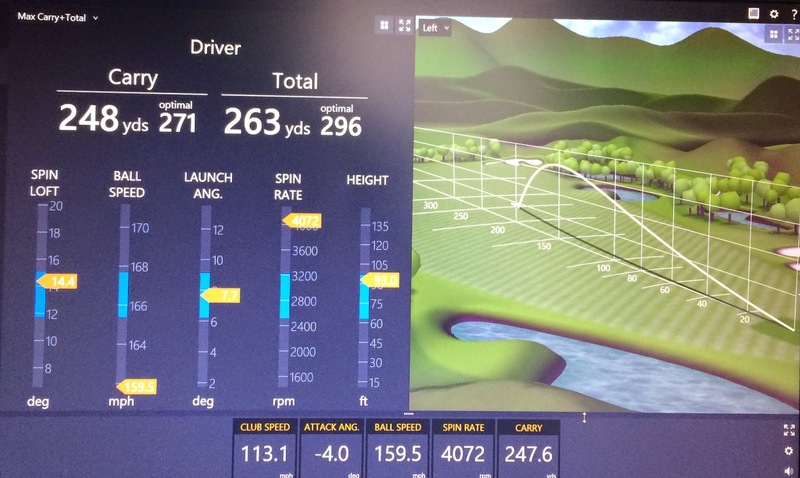 He was using a 73 gram stiff shaft and he went to a 76 gram extra stiff shaft which helped him feel where the club was more in his swing. He kept the same head. To change the angle of attack CM teed the ball higher, placed the club a couple of inches behind the ball, added a slight more tilt in his shoulders and felt like he was trying to hit up on the ball. That's how he did it!! If you're looking for more distance, two great tips are to be aware of where you strike it on the face and hit more up on the ball. Centred strikes and higher angle of attacks mean more distance!! Is there a reason the average AOA on the PGA Tour is down ? Is there an accuracy trade-ff going on ? 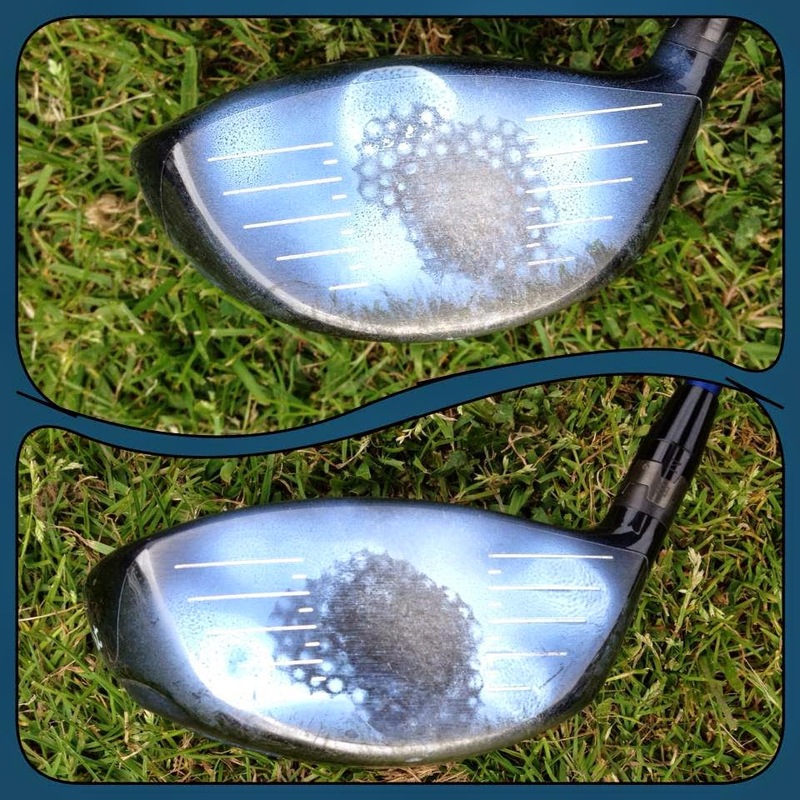 One of the reasons for the average AOA being down on the PGA Tour is because some players want to keep a similar driver swing to their iron swing and don't make the adjustments to hit more up on the ball with the driver. 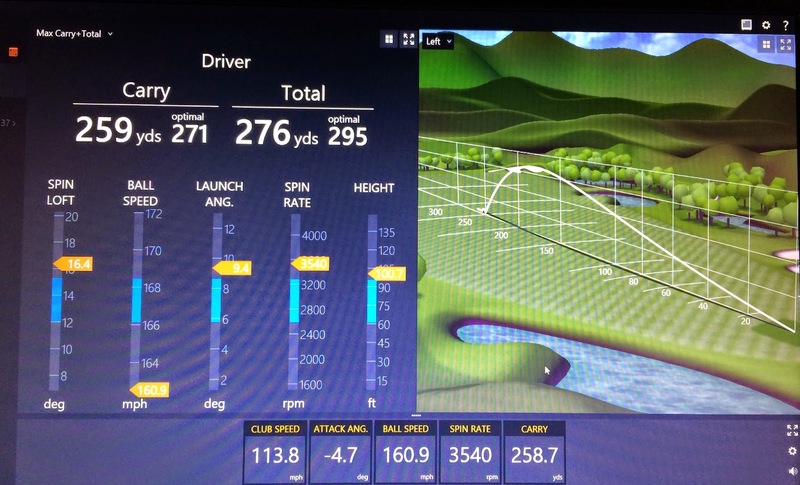 With a high speed swing it's not necessary to be optimal with the driver swing as there is plenty of distance already. It's more important to be functional over optimal.